The Third Squad reports the arrest of a Glen Cove man for Unlawful Surveillance on Wednesday, June 24, 2015 at 1:55 P.M. in Glen Head. Glen Head, NY - June 25, 2015 - The Third Squad reports the arrest of a Glen Cove man for Unlawful Surveillance on Wednesday, June 24, 2015 at 1:55 P.M. in Glen Head. According to detectives, a female victim, 27 years of age, observed a male Hispanic employee exiting the woman’s bathroom at Jack’s Shack restaurant, located at 617A Glen Cove Avenue. While she was going to the bathroom she noticed a recording cell phone taped under the sink pointed at her. She took the cell phone and called police who responded and identified Edward Ramirez, 43, of Glen Cove as the suspect. He is an employee at the restaurant and was the person seen leaving the bathroom. He was arrested at the scene without incident. 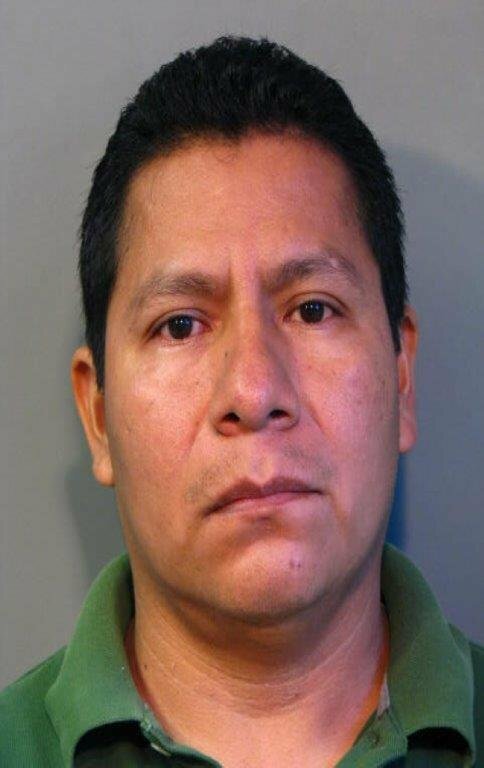 Ramirez is charged with Attempted Unlawful Surveillance 2nd degree and will be arraigned on Thursday, June 25, 2015 at First District Court in Hempstead. Subject: LongIsland.com - Your Name sent you Article details of "Employee at Glen Head Restaurant Arrested for Placing Recording Device in Women's Bathroom"